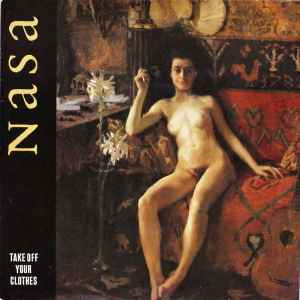 "Take Off Your Clothes" was re-released with a second cover. That's also when it got the EX suffix. The re-release features a different mix than the first release and has different inner labels. This is probably relased in 1988, in my copy there is a promosheep that explains what this is for version, and why they release it now, the also talks about the follow-up to The Bird, and that it will come in mars, the song in called Paperwork, and that the band is mixing their Los Angeles record.